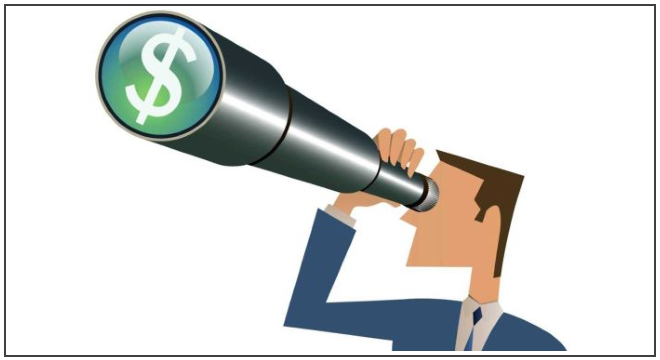 As more and more investors move away from investment firms, money managers and brokers, and begin to plan their own portfolio and investment strategy independently, the responsibility of conducting in-depth market research to identify profitable and appealing investment options; has shifted to the individual investor. Nowadays, the endless hours of sifting through reports and reviews has become an important part of what private investors must do consistently, especially if they hope to succeed in today's cool economic climate. Failing to properly investigate opportunities and recognize investing risks, reduces the chances that an investor will make an educated and confident choice, when it comes time to invest. For many investors, investment research begins on the Internet. With such an abundance of (sometimes conflicting) material written on blogs and web pages and in social media networks, it will be necessary for investment-seekers to dig deep to find the truth about investments and uncover the most profitable opportunities for investment. Posing questions in well-established forums or communities and fostering the helpful advice of recognized analysts and industry experts, is one of the most effective methods for investors to determine which offerings can fulfill their financial needs, and accommodate their tolerance for risk. Learning from the wisdom and experience of others (for free) through investor reviews and testimonials, is a benefit that was not readily available to the investment community, 10 to 15 years ago. Given the ample resources at the disposal of today's savvy modern investor, it is much easier for investors to review the investments before choosing which ones to pursue further. This also provides a valuable opportunity for investment-seekers to compile a comprehensive list of questions for representatives to answer, if/when the investor decides to contact the company for more detailed information and (possibly) makes an investment. This approach promotes transparency and has repeatedly proven to produce the information that apprehensive investors need to set the record straight and make confident and educated decisions about whether or not to invest.